My gift to you for Valentine’s Day: A NEW PODCAST EPISODE! South America and Europe explorer Isaac Gray stops by to discuss living abroad. 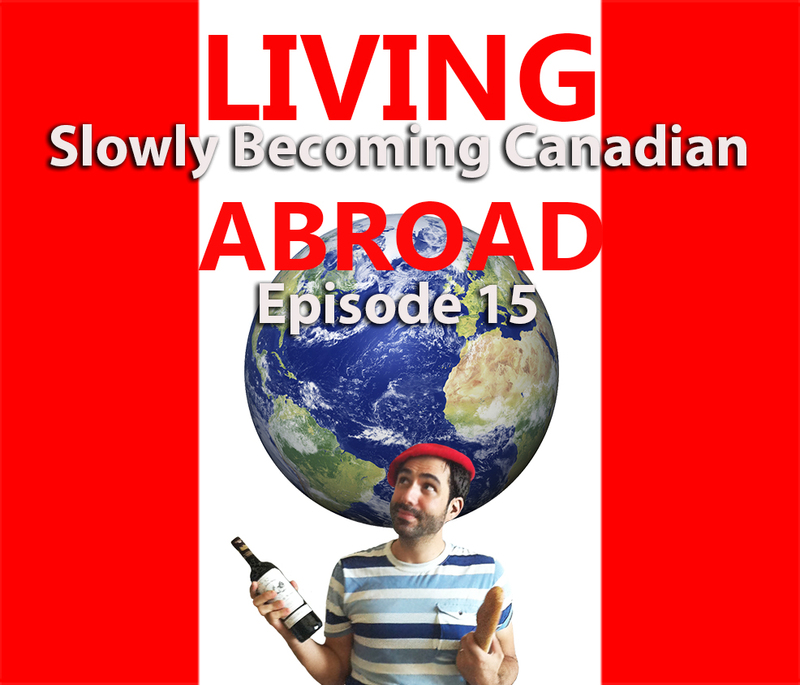 We talk about his time outside Canada, what it takes to feel at home abroad, missing (or not)your homeland, getting funded to go abroad and the drug war in Mexico. Find it on itunes or on soundcloud!